Natural stone is known for its disarming physical properties and its universal visual appeal. With so many materials to choose from, natural stone can be used for a wide range of applications. It’s not just granite kitchen countertops and limestone floors these days. Interior designers are using natural stone in all sorts of new and innovative ways. From lighting accessories to textured walls, these are some of the biggest natural stone trends to watch out for in 2018. Those speckled granite kitchen countertops are slowly getting pushed aside to make way for a more minimalist alternative. 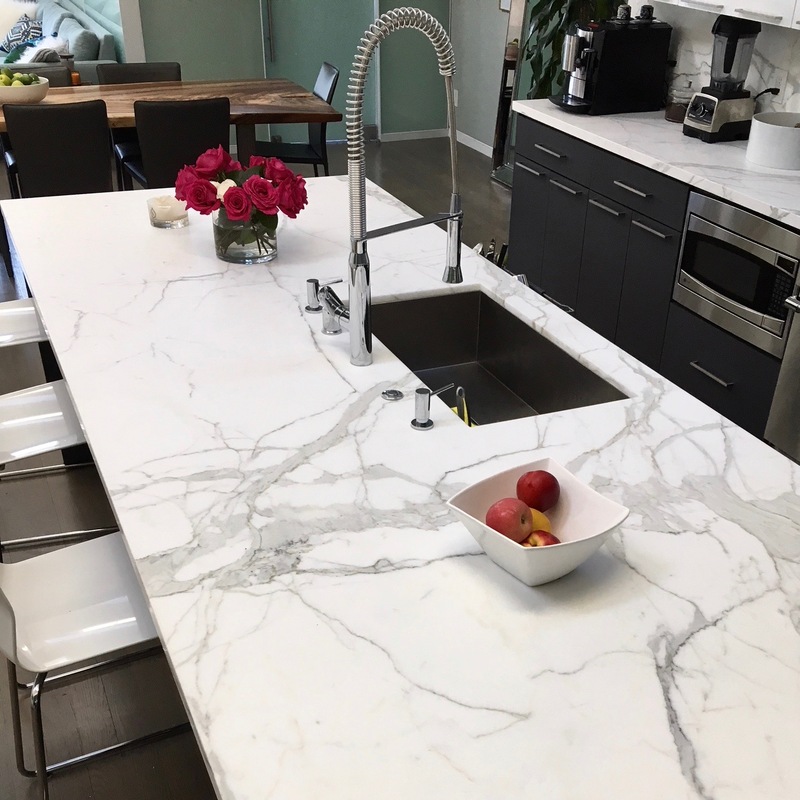 Less showy materials like limestone and exotic marble are becoming some designers’ stone of choice when it comes to kitchen countertops. Some homeowners feel that granite surfaces are just too visually distracting. Yet, limestone and marble have the subtlety and grace that’s better suited for busy areas like the kitchen. Nature stone is no longer designated for floors and tabletops. It’s now being used on the wall, adding texture and vibrancy to any room in the house. 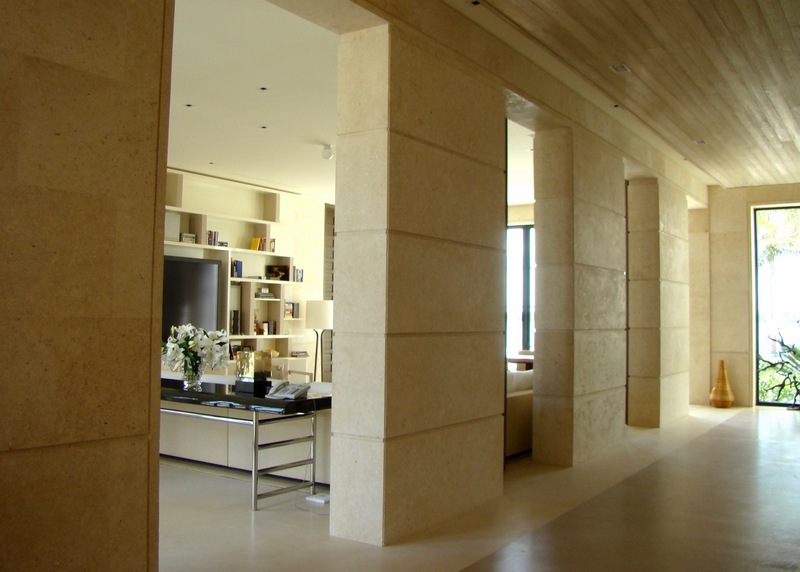 Limestone and shellstone wall panels are quickly becoming all the rage in the world of interior design. Whether it’s a decorative wall hanging, a textured all-over aesthetic, or a simple display behind the bar, limestone and shellstone wall panels have a truly distinct look that homeowners are pining for. After all, if you’re going to spend the money on natural stone, you might as well put it on the wall, so people can actually see it. Limestone and marble are making the leap from surface areas to lighting accessories. Natural stones of all varieties can be used to curve and shape light. From lamp shades to chandeliers, natural stone absorbs part of the light, helping homeowners create dynamic spotlights and hotspots throughout the room. Others prefer to highlight the translucent nature of limestone, putting a light behind the stone to show off its fine curves and veins. When it comes to natural stone, homeowners and designers have more options than ever before. If you’re looking to add some fine limestone or exotic marble to your home or office, contact the professionals at BT Architectural Stone to learn more about the latest natural stone interior design trends.